O Holy Night (Adolphe) Simply beautiful! A must hear this Christmastide. 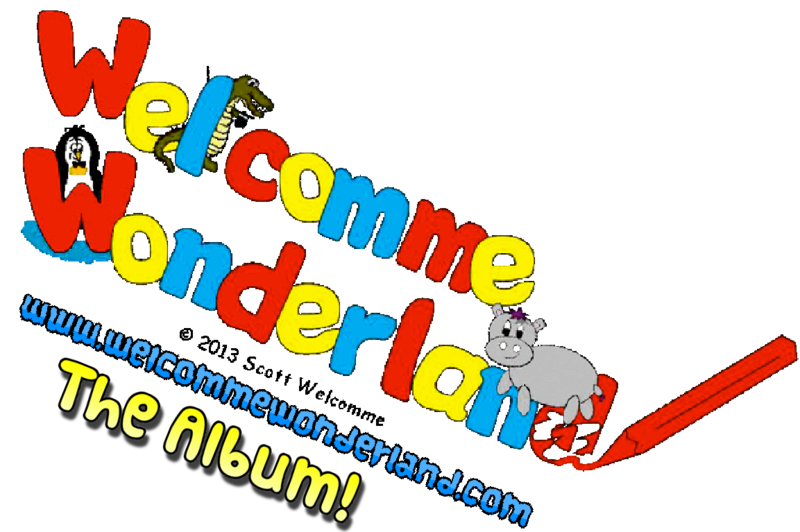 Share that Welcomme Wonderland love! This entry was posted on December 15, 2018 by welcommewonderland.